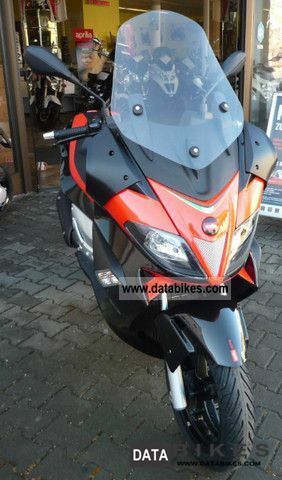 2012 new model in the Aprilia - SR MAX. 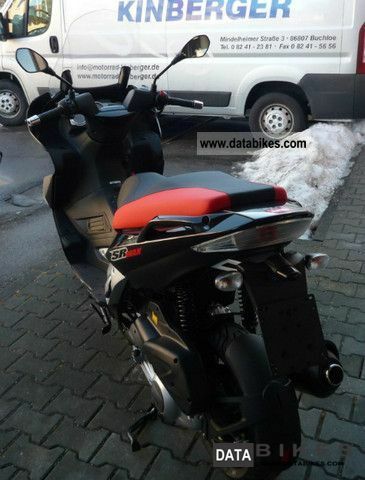 The maxi-scooter in the Superbike racing look. 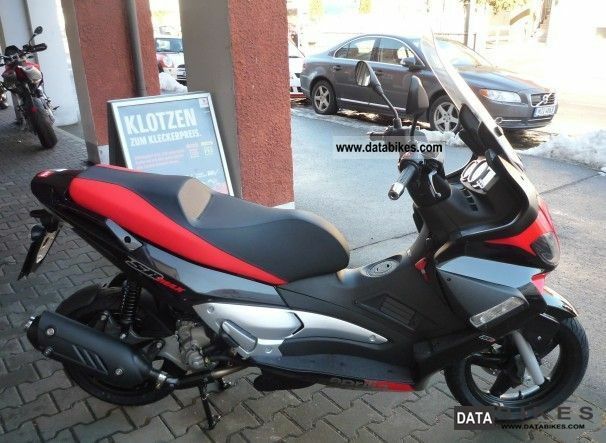 Available with 125 or 300 cc engine capacity. The latest four-valve technology injection and electronics make in terms of driving dynamics and power Fri. Maximum comfort and a sports suspension are available Fri-class driving pleasure! 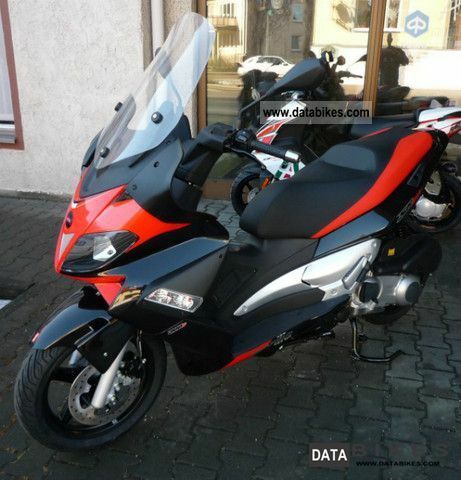 2011 Aprilia ATLANTIC 300 i.E. ALL COLORS! 2012 ALSO!